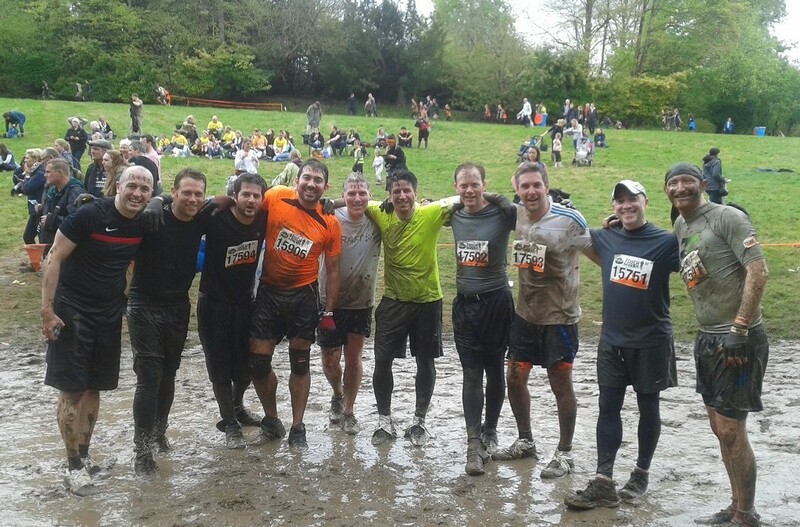 On Sunday 3 May, Richard Taylor, Mike Kohn, Ilan Jacobs, Mark Preston, Neil Taub and Rich Starr braved a Tough Mudder obstacle course to raise money for the Duchenne Research Fund. A Tough Mudder is a 20km course through the mud with around 25 obstacles and challenges along the way, such as monkey bars, leaps from great heights, crawling through tubes, log carrying, climbing over high walls and a slide into a 20 metre ice bath. The six “Flabby Mudders”, as they have called themselves, have so far raised more than £9,000 to help us continue our efforts in tackling Duchenne muscular dystrophy. A huge thank you to you all, and to all your generous sponsors!